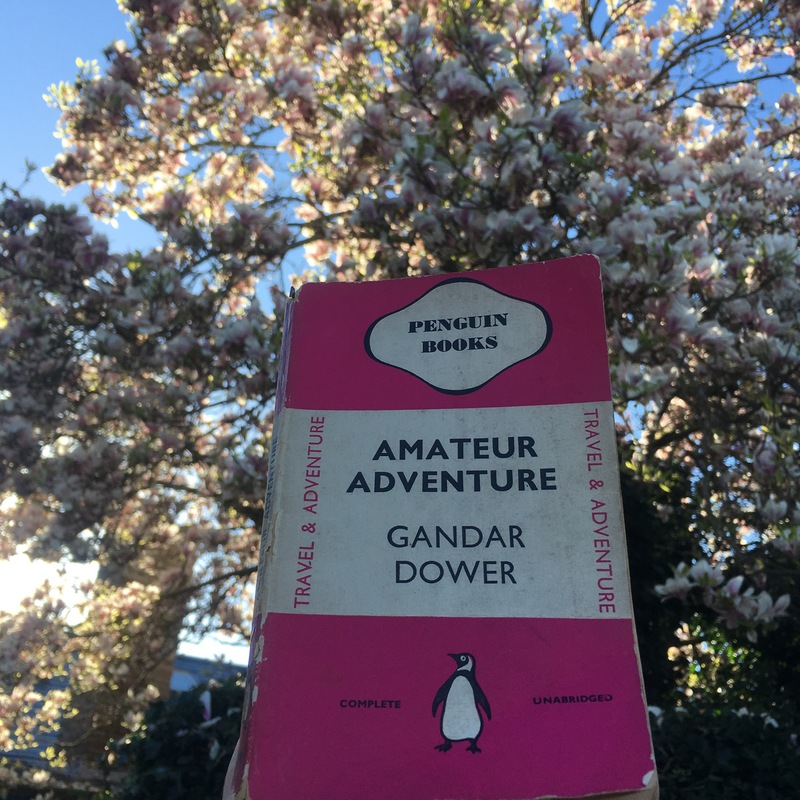 Recently, I attended the first Hay-on-wye Bookstagram Meet Up, which took place from 31st March-2nd April. 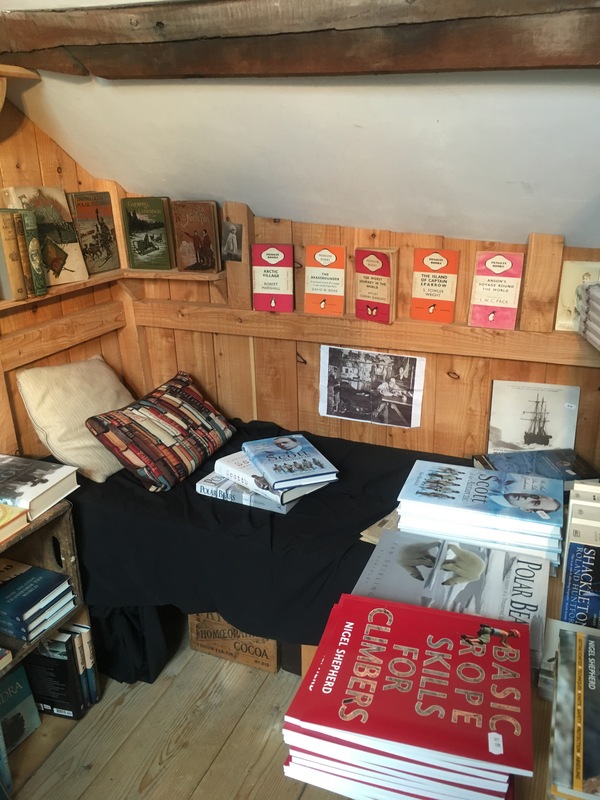 This fantastic event was an idea conceived by Anne from Addyman Books and Ruth from Richard Booth’s Bookshop, which came into fruition with the aid of Bookstagrammer Siobhan from @thehalycondaysofsummer. With Bookstagrammers visiting from all over the world, this event looked set to be the biggest Bookstagram meet up ever. 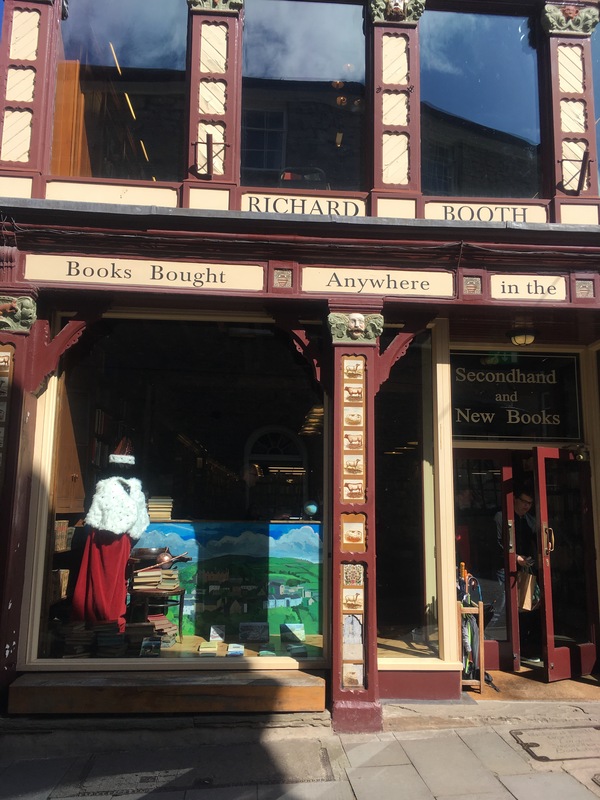 I turned up on the Friday evening for the welcome reception at Richard Booth’s Bookshop, nervously not knowing what to expect. I was given a warm welcome from Ruth, who ushered me over to a group of Bookstagrammers. I tried to mask my sudden shyness while I took in the flurry of new faces. 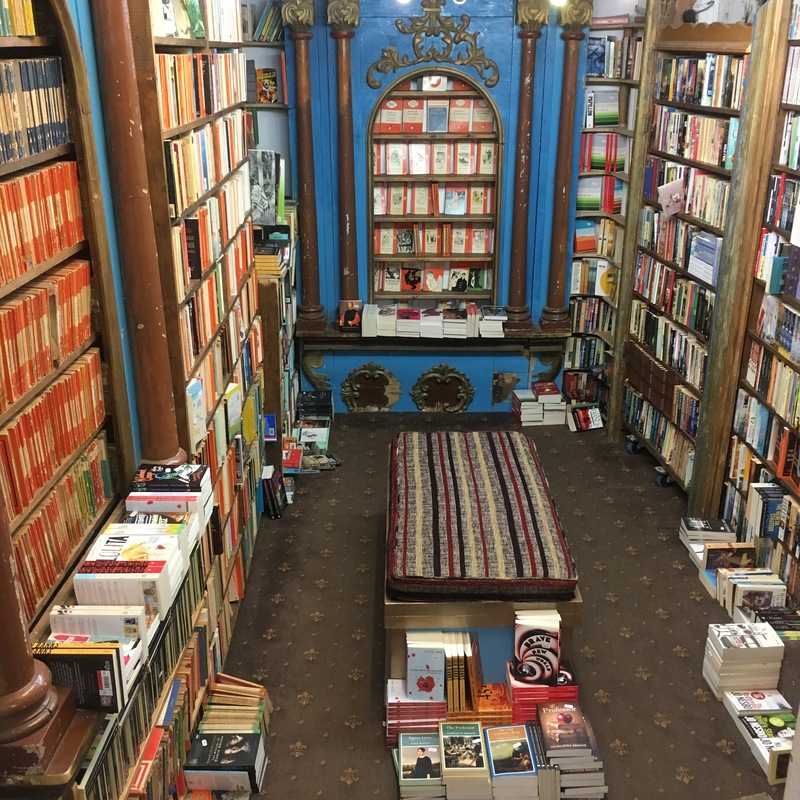 I was quickly put at ease as I recognised Jude from @mybookbath and soon I realised how many bookstagrammers I knew already. If I remember correctly, the group included Kimberlee @reading.wanderwoman, Charlotte @what.i.read, Annie @2manybeautifulbooks, Dannii @dannii.elle.reads, Kerstin @lostinphrases, Micol @literaryjourney, Elke @meetpenguingirl and Gemma @gemkarita. The initial introductions became an amusing routine over the rest of the weekend as usernames were deemed necessary rather than actual names. The repeated suggestions of name tags for next year might prove to be ideal advice! In between mingling, I listened to a book talk that evening at Richard Booth’s Bookshop. Author and journalist Oliver Balch gave a speech on Hay-on-wye and his experiences that inspired him to write his book Under the Tump: Sketches of Real Life on the Welsh Borders. Once the book talk was over, I joined a group of bookstagrammers for tapas. This group included Charlotte @pagesandplays, Dannii @dannii.elle.reads, Kerstin @lostinphrases, Charlotte @theroamingreader, Jack @that.english.guy.who.reads and Charlie @thebookboy. We discussed our top five books and I recall Harry Potter featuring on all of our lists! Afterwards, we headed to The Old Electric Shop for a literary-themed cocktail evening. As I was driving, I could only indulge in the non-alcoholic cocktails, but they were still pretty tasty! Here, I introduced myself to Rima from @pardonmywritings, who was instantly warm and friendly. The first evening proved a success and was a brilliant indication of what was yet to come over the weekend. On Saturday, I returned for a bookplate and printmaking demonstration by John Watson @johnwatsonprintmaker, which was held at The Globe At Hay. 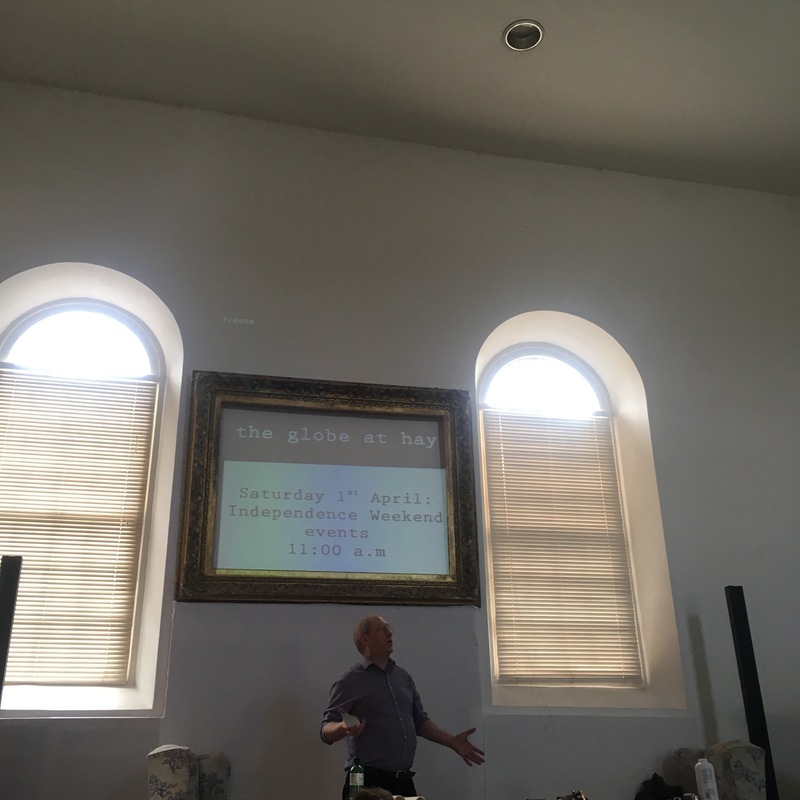 This was quite an interesting event as John hosted a demonstration of linocut printmaking and bookplate creation and we all received a special keepsake of the event. Here, I was delighted to meet the lovely Beth @beth.bonini, who gave me a huge hug and was even friendlier in person. Afterwards, I headed into town with Dannii and we watched a book themed fancy dress parade, which ended with a town gathering at the Honesty Bookshop in the Castle grounds. We took in the rest of the celebrations, which was marking the 40th Anniversary of Independence and included a ceremonial raising of the Hay Town flag. 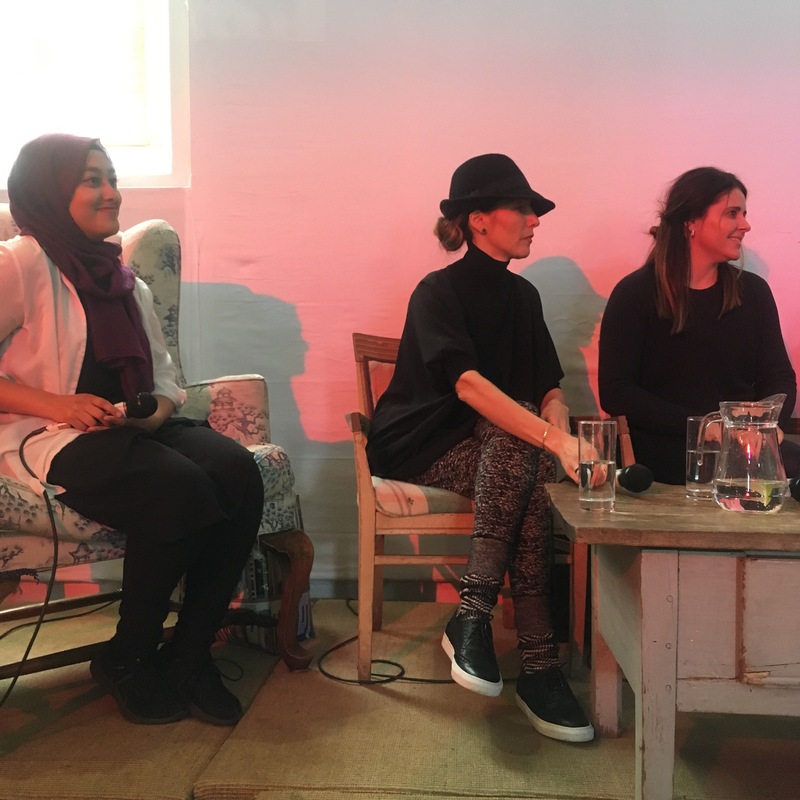 We then returned to The Globe At Hay for the next event, which was a panel discussion chaired by Siobhan. The panel featured @pardonmywritings, @mybookbath, @literaryjourney and @what.i.read. These lovely ladies discussed how they began their Bookstagram accounts and gave insights into how they run their accounts, as well as providing some useful Bookstagram tips. Just before the panel began, I had the excitement of meeting Elle from @theartfulelle. Elle was the first person who I became friendly with on Bookstagram and we greeted each other like old friends with a massive hug. Elle gifted me with a beautiful Boddington edition of Wuthering Heights, which is my favourite book. I will treasure this book, now proudly displayed on my bookshelves. I’m so grateful to Elle and it is heartwarming that people can be so kind and generous. 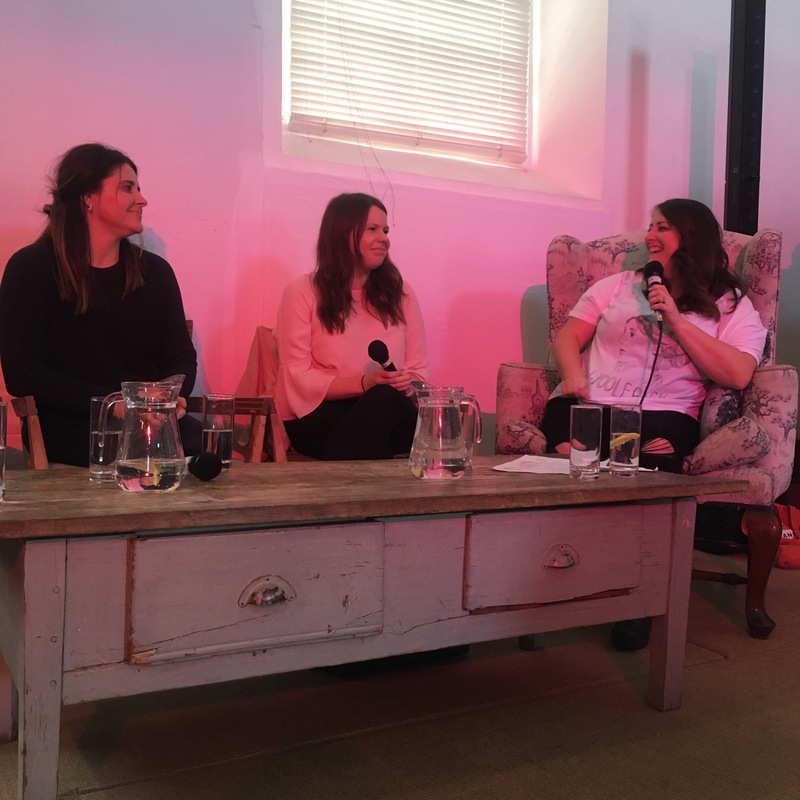 After the panel discussion, I joined Elle, Emma @mistyangelofsky and Clare @literarianlife for tea and cake and we had a lovely afternoon gossiping about all things Bookstagram. Later that evening, I bumped into Jude, Micol and Anne and we headed back to Addyman Books for after hours book browsing. 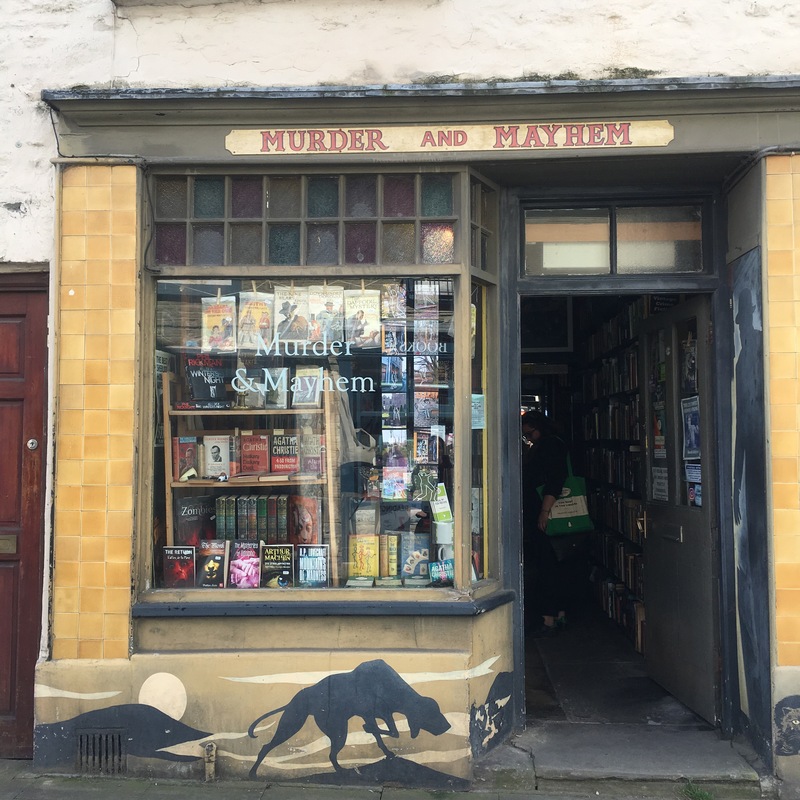 I also popped over to Anne’s Murder and Mayhem bookshop, where I got to properly introduce myself to Agatha Christie fan Sahiba from @dumbwitnesses. Fittingly, I bumped into Sahiba by the Agatha Christie shelves as she was struggling to contain a bunch of Christies in her arms! Many of us then headed back to The Old Electric Shop, where I got to have a great chat with Kelly @contraryreader, whose son Charley was instantly recognisable in his adorable Sherlock Holmes costume. Book lover Charley is often featured on the @addymanbooks account and it’s lovely to see someone so young showing such a healthy interest in books, as well as having such great reading taste! In between catching up with Jude, Micol and Annie again at The Old Electric Shop, we were lucky enough to receive amazing goodie bags full of books from Siobhan. Inside mine was a beautiful edition of Crime and Punishment by Fyodor Dostoyevsky from Vintage Books, 99 Stories of God by Joy Williams from Serpent’s Tail, The Pirate Who Does Not Know The Value Of Pi by Eugene Ostashevsky from Nyrbooks and Leopard At The Door by Jennifer McVeigh from Penguin Books. As well as these books, I had also received more free books earlier in the day at The Globe At Hay and some gorgeous @obviousstate goodies. Needless to say, I also couldn’t resist a bit of book buying, so I came home with bulging bags of books! 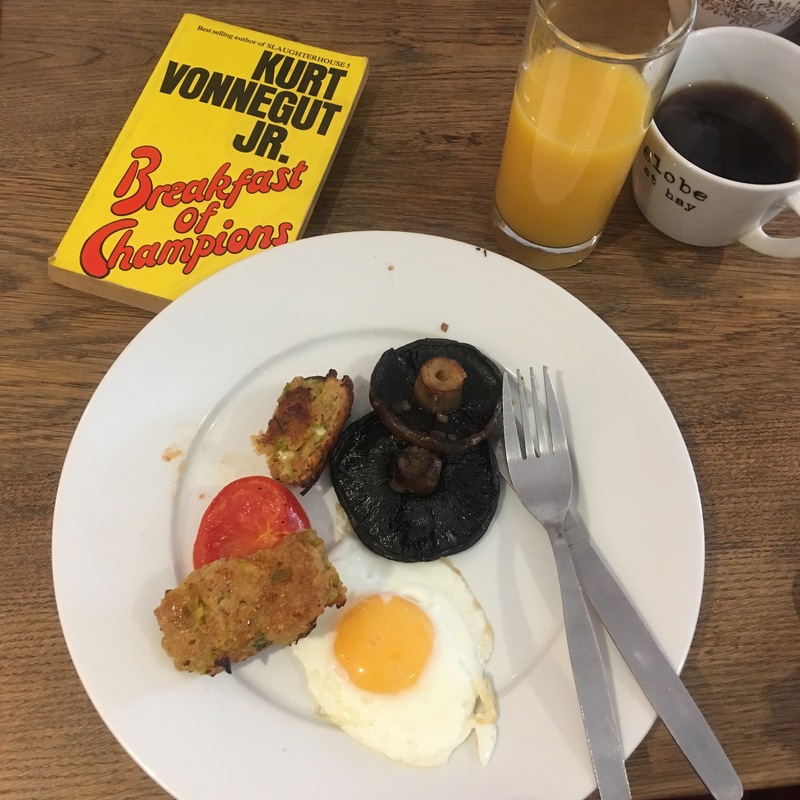 On Sunday, I returned to Hay-on-wye for the Booksellers Breakfast, which was provided by local chef Hugh Sawyer at The Globe At Hay. Hugh is the founder of the sustainable food company Off Grid Gourmet and, last summer, my friends and I had a private dinner cooked by Hugh. It was a very generous birthday treat from my friends and we had a delicious dinner in a beautiful countryside setting. As a result, I was eagerly anticipating this breakfast and I can safely say it did not disappoint, with a feast of food on offer. I took the opportunity to say hello to Hugh and he did tell me that he recognised me, although I’m sure he was just being polite! As well as getting to meet Hanneke @hannekehermes, the breakfast was a lovely opportunity to catch up with everyone else again before the inevitable goodbyes. 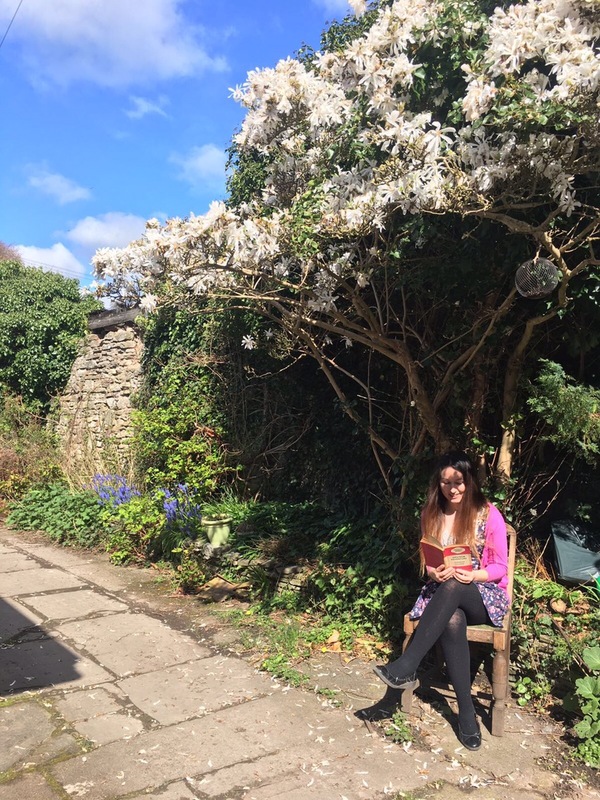 Once breakfast was over, I joined Kimberlee, Sahiba and Rima for an afternoon of book browsing and, as it was such a warm sunny day, we even got to sit and indulge in an ice cream. 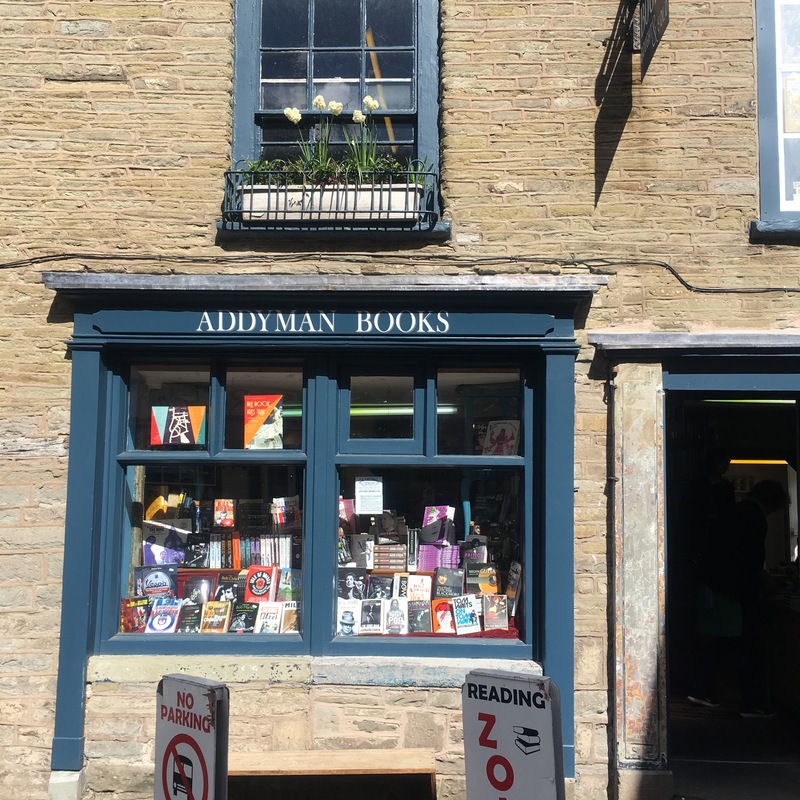 We also had a private tour behind the scenes of Addyman Books from Anne, who showed us her own incredible book collection, as well as sharing some insightful stories and anecdotes. Anne has such a vast wealth of knowledge, particularly when it comes to politics, current affairs and, of course, books. I could listen to Anne all day and I was lucky enough to receive an offer to come back and stay over for a night above the bookshop, so I’m already looking forward to this opportunity. Waking up surrounded by books is every book lover’s dream turned reality! By the time the evening came, Kimberlee and I were the last Bookstagrammers remaining and we sat out under the sun with a drink. It was lovely to have one last catch up and, after discovering we are the same age, it also turned out that we have many similarities in our lives. If I didn’t have work the next day, I would loved to have sat there chatting all evening. While it was sad to say goodbye to everyone after such a short time, there was a sense in the air that something really special had taken place. 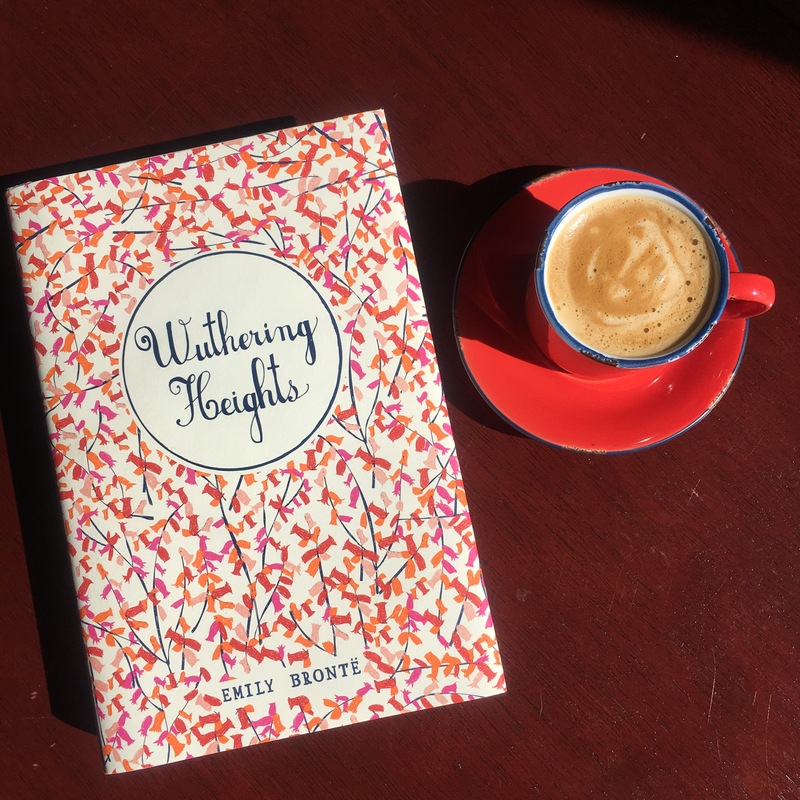 When I returned to work the following Monday, my close colleague commented that I seemed different as a result of the weekend’s events and what a positive effect it appeared to have on me. I do feel that the weekend has inspired me in so many different ways and it felt empowering to do something just for myself and now it feels like it’s the beginning of a new adventure. I never would have imagined that I could make friends through social media and it was wonderful to meet so many like minded people. I feel so lucky to have been part of such a special weekend and I believe that this is an event that will continue to grow in the future. Next year’s Bookstagram Meet Up has already been extended to ten days and will take place from March 30th to April 8th. For all the latest updates, make sure to follow @bookstagramhay on Instagram. If you’re a Bookstagrammer or a book lover, this event should be at the top of your list. Trust me, you won’t regret it!